Life today is more stressful than ever before. While people experience more stress today than people did in the past, so do animals. 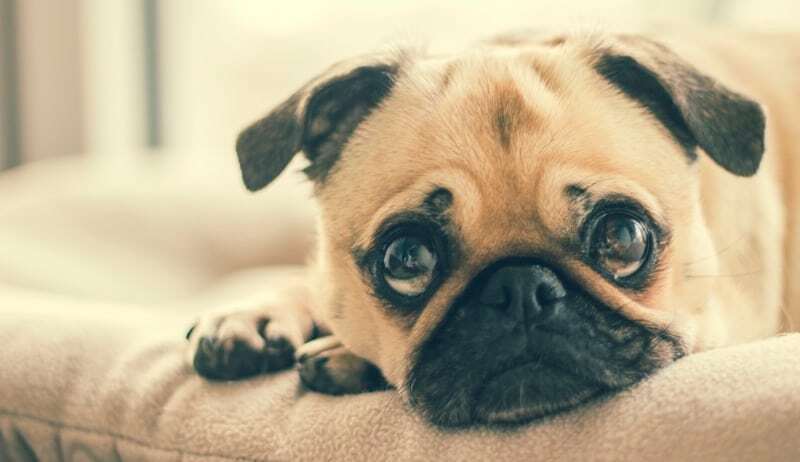 Here are four particular situations that can be stressful for animals. Fortunately, there are ways that you can cope with these situations to calm your pet down. The first situation that can cause stress for your pet are loud and unexpected noises. If your pet is used to being in a quiet and calm environment, any significant changes to that could cause stress. Some examples of this would be if you suddenly have a lot of guests over or children that can be loud. Some of the best ways to minimize this would be to put your dog in a comfortable room in your home that is as far away from the commotion is possible. Another very common stressing using situation for a pet is going to the vet. When going to a vet, your animal will probably be very surprised by the new person that they are meeting and the process of going through a full examination. To calm your pet down, it would be beneficial to bring with you some form of toy or treat that they are used to and to stay by their side. One of the most stressful situations that a pet can deal with is moving from one home to the next. When you are moving, there will be a lot of commotion and rushing around your home as you are trying to pack boxes and they are nice. During this process, it is important that you spend quality time with the animal and ensure that you are not neglecting them during the rush of the process. To help with this, you may want to enlist the help of professional movers. Doing so will allow you to have more time for your pet. Overall, being alone for an extended period of time is a very stressful situation for an animal. While you may have to go to work everyday, you should still look for ways to make your pet feel more comfortable. One of the best ways to do this is to have a dog sitter or walker come by at least once per day. This will be comfortable and good for socialization. While some level of stress is inevitable in an animal, it is important that you are constantly looking out for their symptoms of stress. For many pets this can include erratic behavior, barking or making other noises, or having accidents in the home. Once you notice these behaviors, you should try and find the source of the stress and develop a means of coping. I have mostly cats and one dog. Several of the cats are FIV+ so stress levels are best kept to a minimum. They are also all seniors at this point. With upcoming Holidays it can be very stressful too. The being alone during the day is a big issue with us. We try to keep calming music or the TV on so they feel a little less alone. We have a chihuahua and she gets stressed pretty easily. I am working on ways to soothe her if she has to be alone at all. I leave her special treats and pile all of her favorite stuffed animals in her bed with one of my shirts. She still doesn’t handle it well though whether we are gone for 5 minutes or 1 hour. A pet is almost like a human, things that might stress us can do it same to them. Great article. I have 3 indoor pets and I try to keep their stress level down. Good solution to reduce stress in pets in certain situations.